Brian Mahoney - Wealth Legacy Group®, Inc.
Brian started as an independent contractor for Wealth Legacy Group® in 2013 and in 2014 accepted a permanent staff position as our in-house legal counsel. 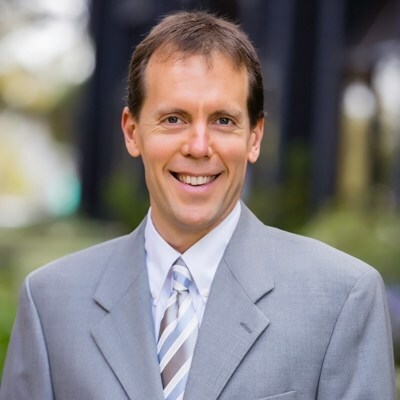 Brian has been a licensed California attorney since 1996 and brings a legal eye to assist in the review of wills, trusts and other related estate documents. Brian assists in drafting various written documents for Wealth Legacy Group and its clients. He also assists in helping to draft monthly newsletters, which appear on Wealth Legacy Group’s website. He has a bachelor’s degree in electrical engineering from Villanova University and a Juris Doctor from the University of San Diego School of Law. In his free time, Brian likes to keep physically active. He has completed more than a dozen marathons and also enjoys yoga, meditation, qi gong (which is similar to the slow movements of tai chi), reading and listening to music.